Brown has been making the promotional rounds this week ahead of the release of his new album Heartbreak on a Full Moon, due on October 31st. 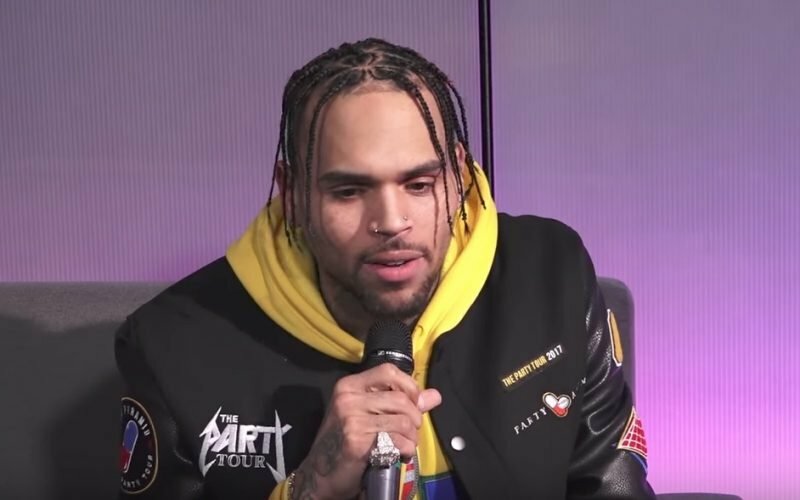 Breezy don’t normally do a lot of interviews but this week he has been everywhere and all of his interviews are interesting. 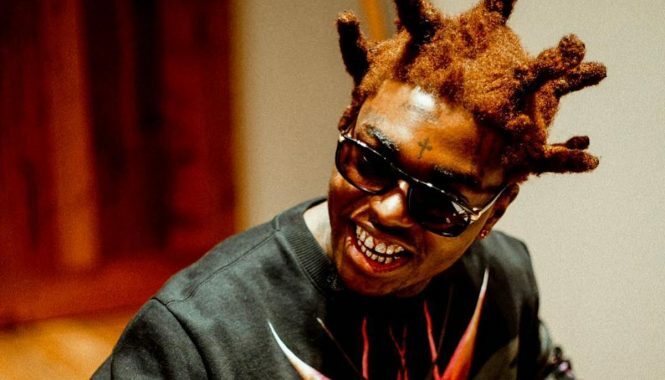 So far this week he turned up for all of his interviews, but this morning was different, he bailed on an interview with Charlamagne Tha God, Angela Yee, and DJ Envy on The Breakfast Club.